If you have been to a Winners or Marshalls store lately (or TJ Maxx in the States), you may have notice an influx of high-end beauty brands. 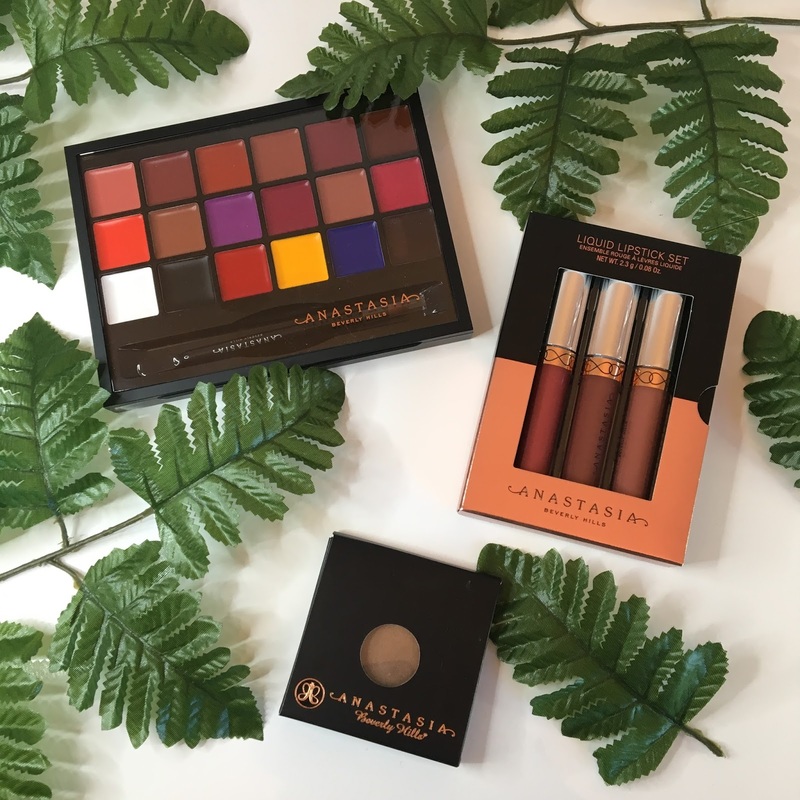 Specifically, I have seen items from Anastasia Beverly Hills, Too Faced, Kat Von D, Kevin Aucoin, MAC, Bobbi Brown, Lipstick Queen, Dior, Burberry, and more. Not to mention a wide range of fragrance, skincare, and haircare. These products are the real deal – they are usually from past seasons or overstock. The trouble with purchasing makeup products at these stores can be due to hygenic issues. Often time when you find a coveted item, it has been opened and swatched. Some products are easy to tell if they have been dipped into, such as cream products or powders. Some products, like liquid lipsticks or mascara, are not. Personally I wouldn’t suggest picking up these products if they do not have a protective wrapping and look like they’ve been tampered with. Use your discretion. I picked this up from my local Winners for $29.99. This is an item I have wanted for a long time, but couldn’t justify the $64 price tag. It was constantly in and out of my Sephora Shopping cart. I’m so glad I found it! 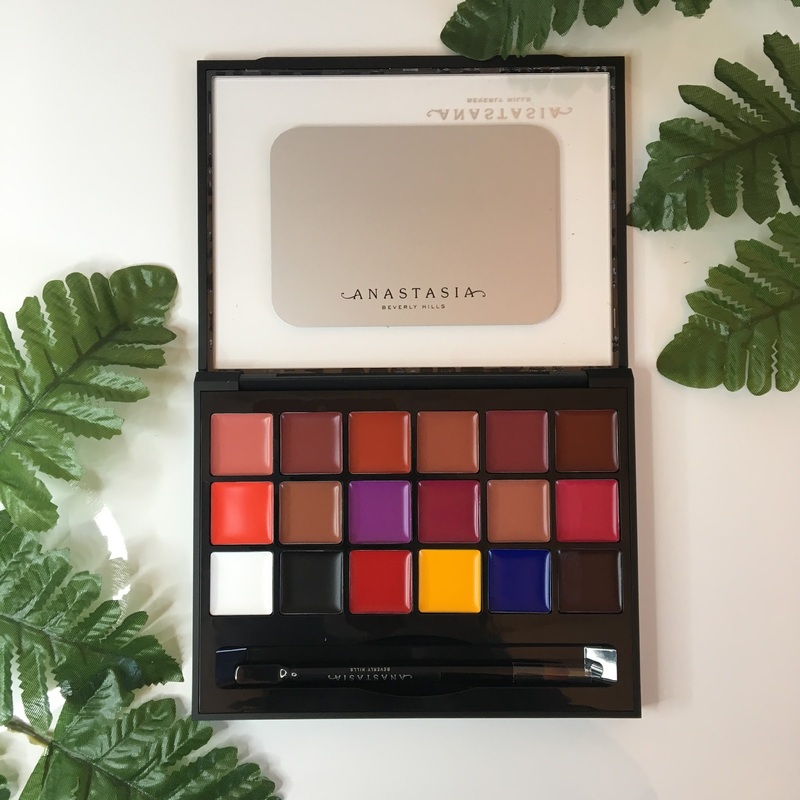 The palette contains 13 premade shades and 5 pure pigments that can be used to create your own custom shade. Included with the palette is a tool that has a lip brush on one end for application, and a spatula on the other end to scoop out the product. Also included is a metal plate that can be used as a mixing palette. I think this is a really cool idea, although maybe not the most practical for most people. If you are a makeup artist, I 100% recommend this! As a makeup wearer, you have to decide if it’s right for you. It is not as practical as a tube of lipstick, since you’re not likely throw the whole palette in your bag and apply on the go. The shades are really beautiful though, and the customization aspect is a big plus for me. As for wear, I found the lipstick to be neither hydrating nor drying, and since they are so pigmented, I was really impressed by the wear time I got out of this cream formula, as well as the way it faded evenly. Tip: if you would like to bring your custom shade on-the-go, saturate a retractable lipstick brush with the product and throw it in your purse for touch-ups! I was really excited for this set of liquid lipsticks, which I found for $19.99 at Marshalls. This set was released as part of their Holiday 2017 collection and is still for sale at Sephora for $34. I had never tried ABH liquid lipstick before, so I figured, hey! why not try three? They are mini size, but I have never actually finished an entire lipstick, so that’s not an issue for me! Included in the set are the shades Dazed (deepened rose), Bittersweet (deepened warm brown), and Hudson (mid-toned peachy-brown). I found that the shades apply a lot darker than they appear in the tube. When I viewed the swatches posted online on the Sephora website, I was shocked that this was the same product. I have posted swatches below, so keep reading! 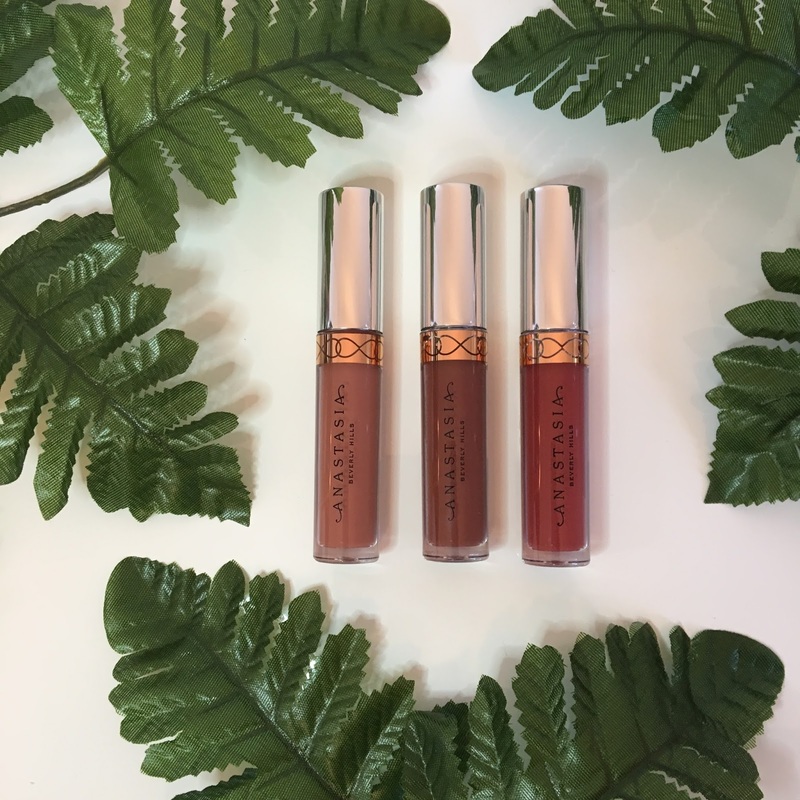 In terms of formula, they are not my favourite liquid lipstick formula. Not the most drying I have tried, however, they looked drying. I saw cracks and creases in my lips I didn’t know I had! In addition, through eating, I could feel the product gathering and bunching up. I do love the shades, so this wont deter me from wearing them, I just have to be sure to prep my lips by exfoliating and hydrating. I was happy to pick up this single eye shadow pan for $4.99. ABH shadows typically sell for $16 each at Sephora. Topaz is a golden brown with gold shimmer. It looks beautiful as a one-and-done all over shade, or as a pop of shimmer on the lid. 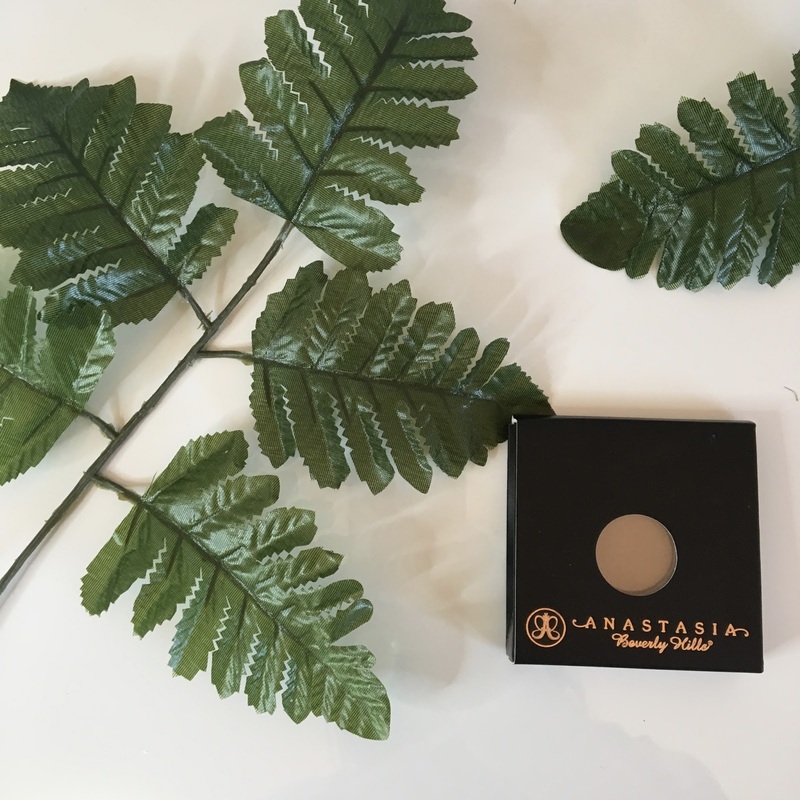 ABH has my favourite eye shadow formula, and this was no exception. Smooth, buttery, pigmented. The shadow is just in a magnetic pan, so you’ll need to pop it into a magnetic palette to protect it. View swatches of Topaz below. L to R: Topaz eye shadow, Hudson, Bittersweet, Dazed in natural light. L to R: Topaz eye shadow, Hudson, Bittersweet, Dazed with flash. Have you spotted any #fabfinds from Marshalls or Winners recently?